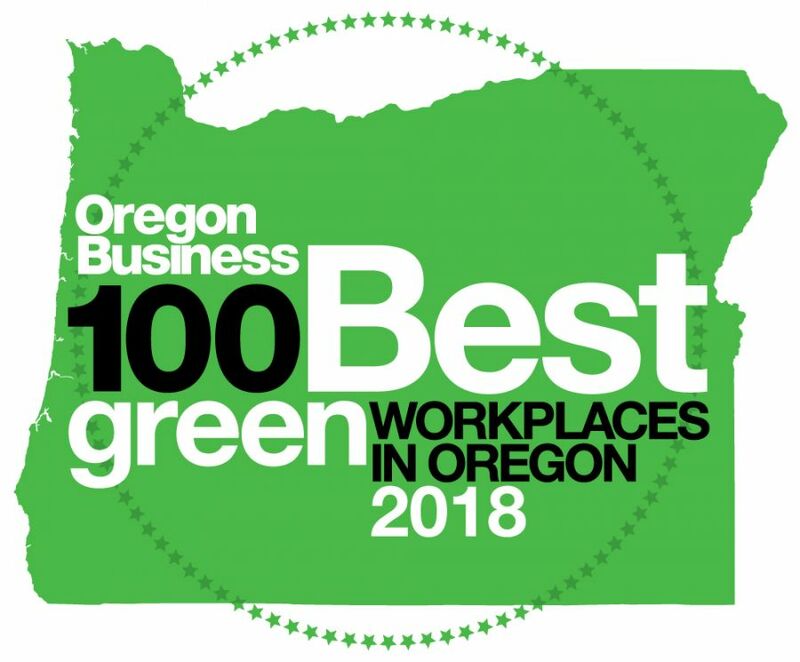 Eco-lawns, or lawns that have a variety of wildflowers or other plants interspersed in with the turfgrass, can look really weedy and unattractive if not maintained properly. 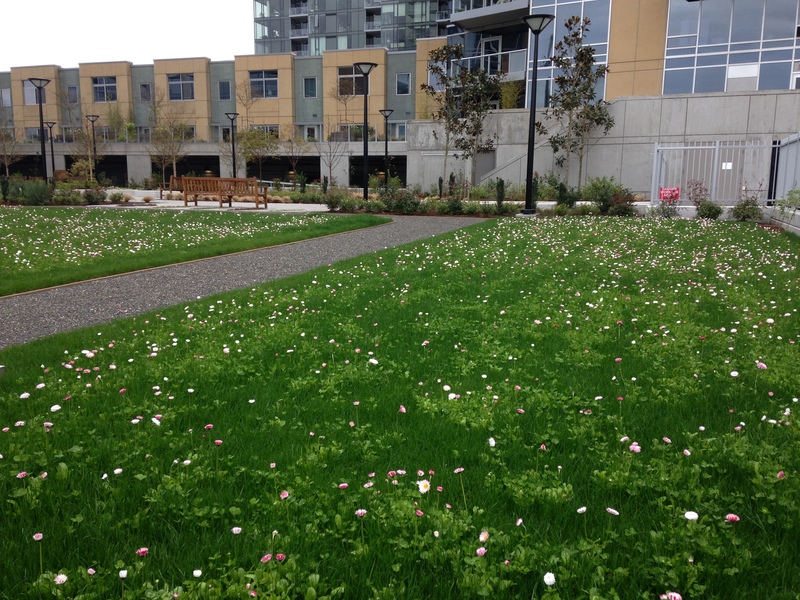 Here’s a photo of an Eco-lawn that DeSantis Landscapes maintains in the South Waterfront. Love it!